Beach vacations are a perfect way to take advantage of summer while it lasts or to escape the winter blues. 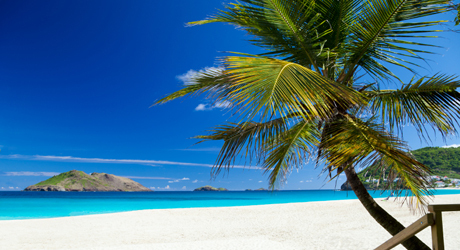 The world’s best beach destinations combine pristine sand and surf with culture, history and interesting attractions. Immerse yourself in the natural wonders of the tropics, explore barrier reefs, and soak up the bountiful sunshine. 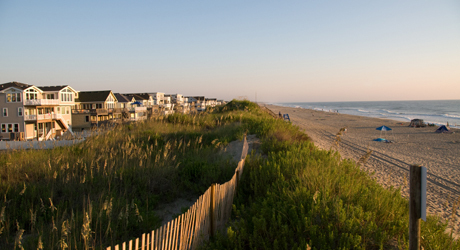 This chain of islands off the coast of North Carolina is home to a half-dozen beaches, all of which are among the best in the United States. Visitors can also enjoy a wide range of other activities, from sightseeing and parasailing to historical tours and shopping excursions. 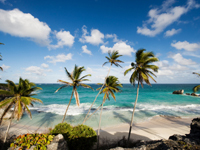 St. Bart’s is widely considered to be the most prestigious and refined Caribbean vacation destination. With its fairy-tale feel, unspoiled sands, and crystalline waters, St. Bart’s offers staggering panoramas, world-class shopping and dining, and near-perfect weather throughout the year. 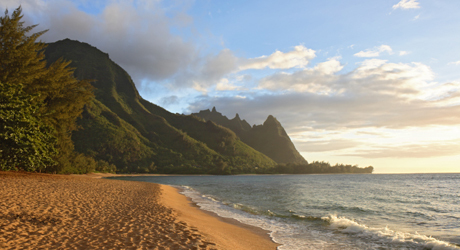 Also known as the “Garden Island,” Kauai is a volcanic Hawaiian paradise that offers more than just beaches. The island’s enchanting network of rivers is perfect for kayaking, or exploring at a leisurely pace. Visitors can also drive along the Waimea Canyon road, which offers some of the world’s most spectacular scenery. Nestled on Costa Rica’s Pacific coast, Guanacaste combines world-class beaches with excellent affordability. The locals are welcoming, the coastline is pristinely maintained, and the weather is ideal virtually year round. 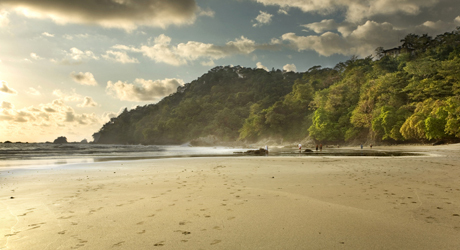 Guanacaste is perfect for the beach traveler looking to get off the beaten path. 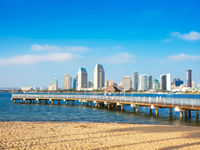 Southern California’s southernmost city offers beautiful beaches and plenty of cosmopolitan chic. 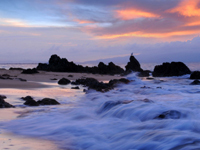 The historic Dominican Republic remains one of North America’s most popular beach destinations. 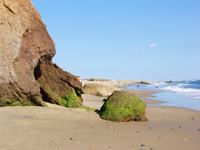 Steeped in American cultural history, Martha’s Vineyard offers fabulous fishing and sightseeing. Serene, picturesque, and pristine, the port of St. James has long been a thriving vacation hotspot. 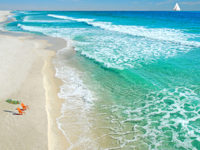 This quiet, scenic Florida destination is ideal for families looking for a relaxing beach vacation. 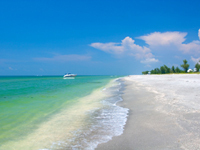 Located on Santa Rosa Island, this Florida beach offers excellent boating, watersports, and lounging. 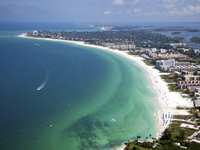 Located near Florida’s famed Treasure Coast, Siesta Key is considered one of the world’s top beaches. Vacationers looking for a different kind of beach vacation will delight in this Puerto Rican gem. The sun and sand of Tulum are perfect for vacationers seeking a quiet corner of Mexico. 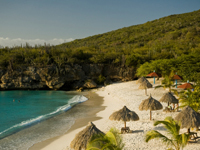 With European-inspired architecture, Curacao is an exotic beach destination with a unique twist. 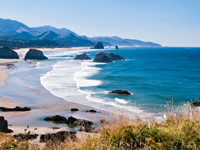 Cannon Beach is the perfect place to enjoy summertime in the Pacific Northwest. 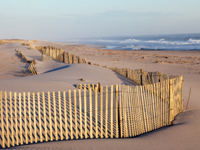 The legendary Hamptons are scenic, welcoming, and just a stone’s throw from New York City.